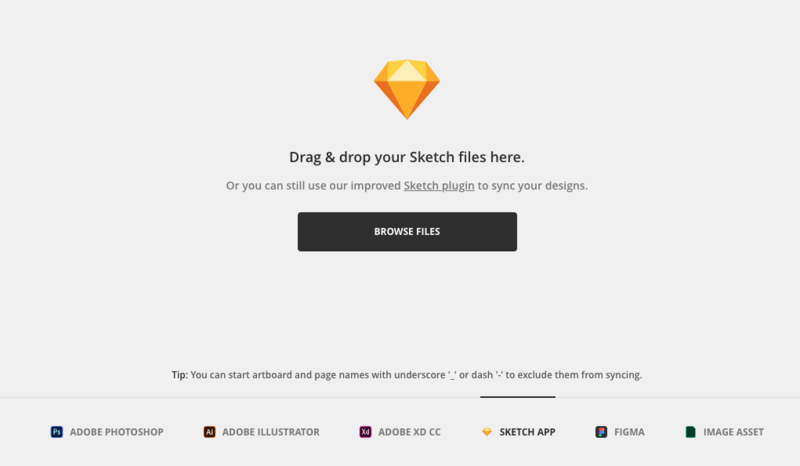 Drag & drop Sketch, Adobe XD, Photoshop, Illustrator designs, PNGs and JPEGs, or import Figma frames. You don't need to have Sketch app installed on your machine. You don't have to set layers as Exportables previously - in Avocode any layer can be exported thanks to our Monroe rendering. Avocode Sketch plugin is installed automatically with the Avocode app if you have Sketch app installed on your macOS. Sketch artboards will be listed as individual designs in your project. 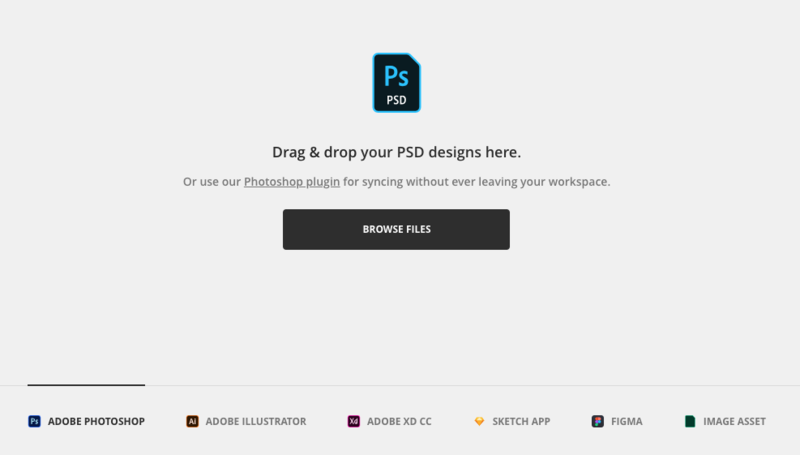 Drag & drop PSD files into any project. It works on the desktop app for Windows, Linux, macOS or via web at app.avocode.com. You don't need to have Adobe Photoshop app installed on your machine. You don't have to rename layers - in Avocode any layer can be exported thanks to our Monroe rendering. Avocode Photoshop plugin is installed automatically with the Avocode app if you have Photoshop app installed on your computer. Drag & drop AI files into any project. It works on the desktop app for Windows, Linux, macOS or via web at app.avocode.com. Avocode Illustrator plugin is installed automatically with the Avocode app if you have Illustrator app installed on your computer. 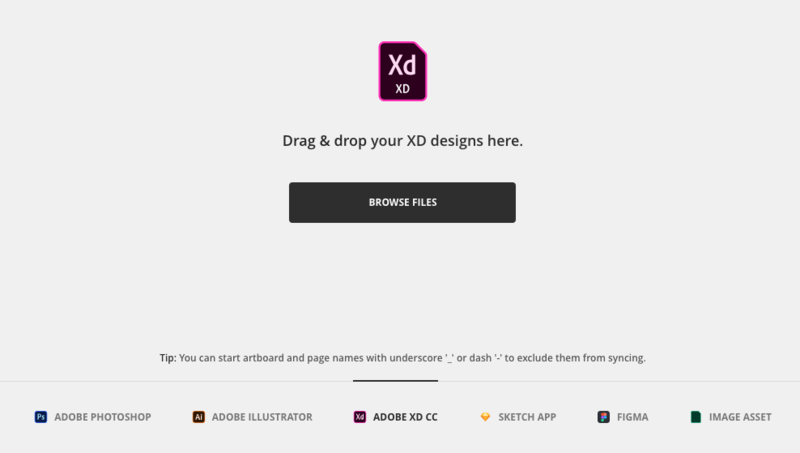 Drag & drop Adobe XD files into any project. It works on the desktop app for Windows, Linux, macOS or via web at app.avocode.com. 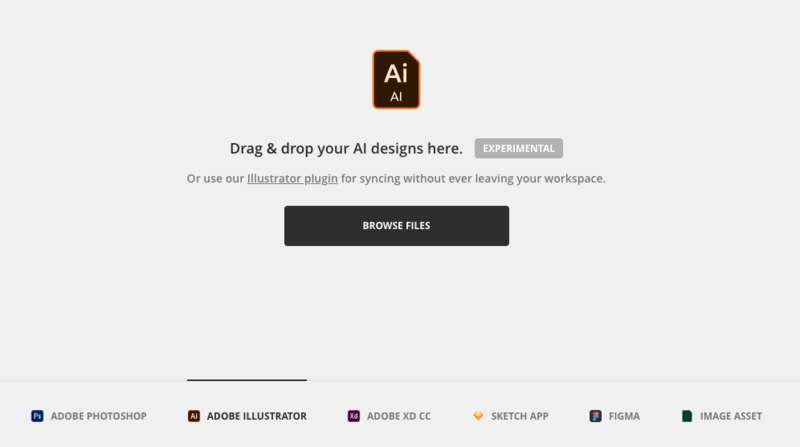 You don't need to have Adobe XD app installed on your machine. You don't have to mark layers for Export - in Avocode any layer can be exported thanks to our Monroe rendering. Simply open Adobe XD file and press a shortcut CMD + ALT + E.
Avocode imports the entire Adobe XD document by default. If you’d like to select artboards that should not be synced, place a dash “-” or an underscore “_” in front of the name of the artboard. 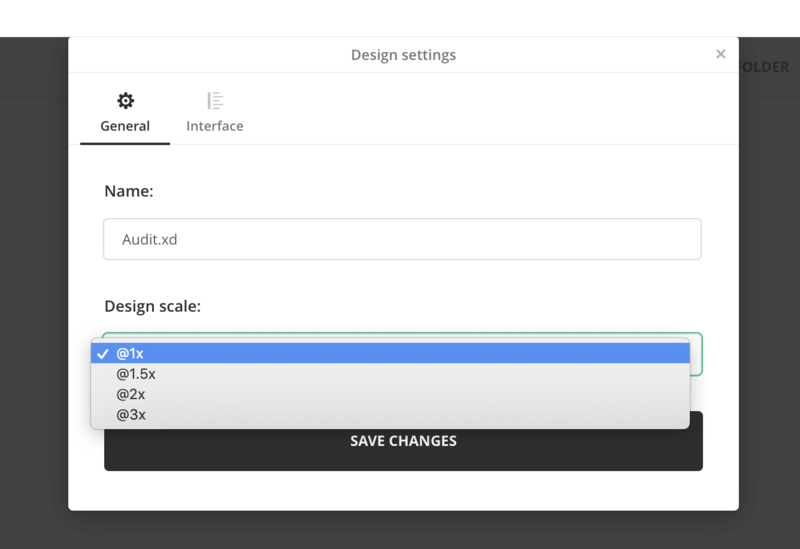 Figma design frames can be imported directly from the Figma environment. 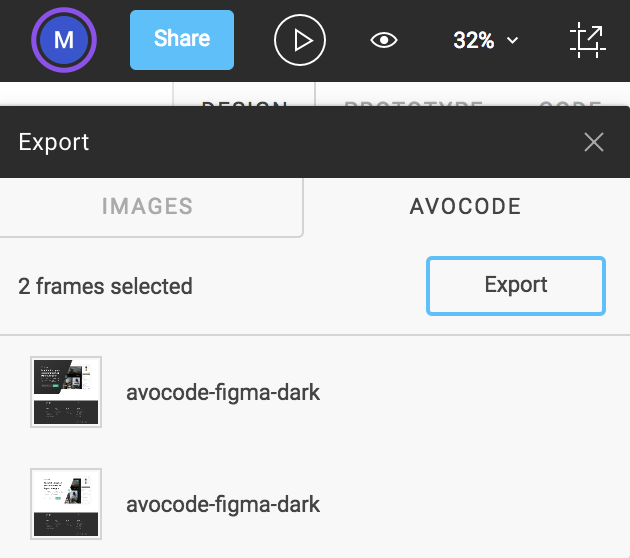 If you want Avocode to support other design formats, please upvote it so we know which format to prioritize. We're thinking about supporting Framer, inVision Studio and Affinity Designer. When you upload a design into a project, you can rename it and choose the proper design scale (pixel density). These settings will be synced with your entire team. Avocode works like a cloud to all your designs. 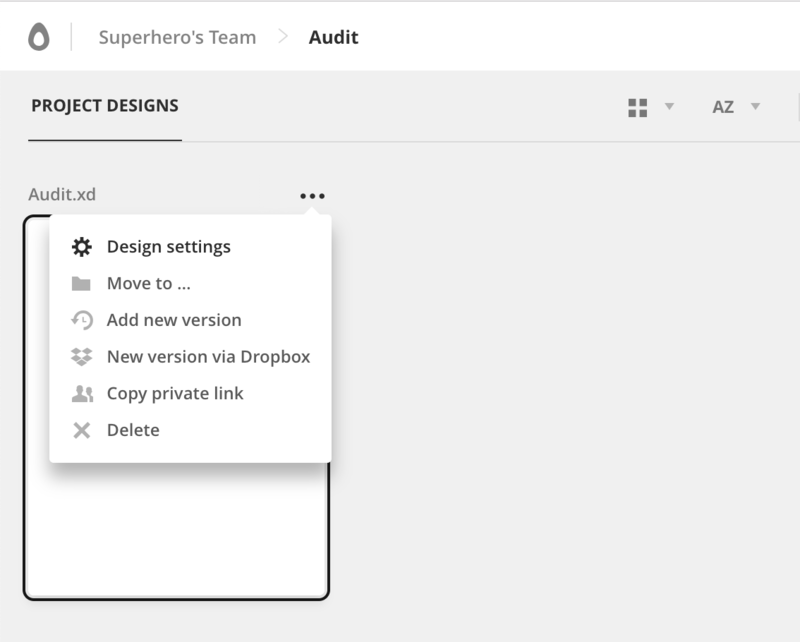 Not only can you upload, preview and download designs, but you can also keep unlimited design versions organized and chronologically sorted.